Sarah Miller, our new Operations Manager, believes in blooming where you are planted. 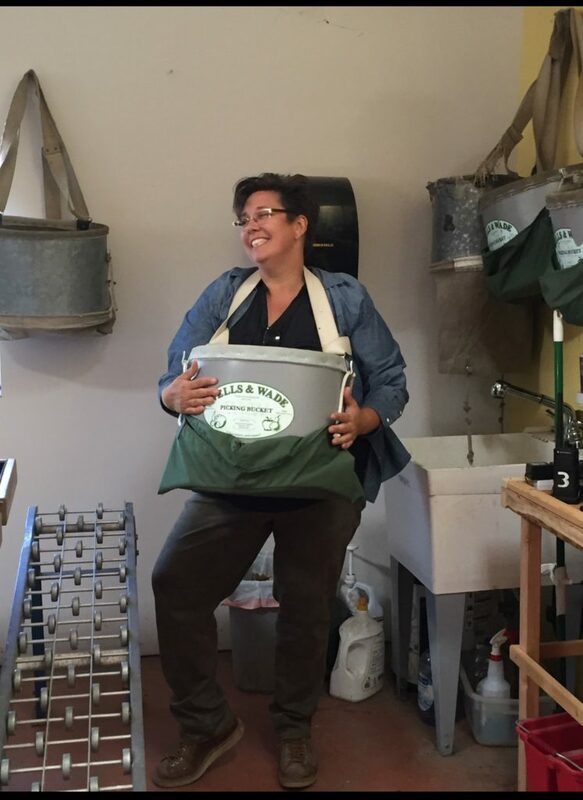 Committed to community, equity, local food access and sustainable agriculture, she joins the Acta Non Verba team after completing an organic family apprenticeship at Cloud Mountain Farm Center. It was at this farm where she learned the organizational and daily operational needs of organic produce production. As a new-ish resident of the East Bay (hailing from Chicago via Washington), Sarah first connected with ANV as a volunteer. She recently joined the team as the Operations Manager, officially joining the ANV family. Sarah is excited to be working with ANV to support the behind the scenes operations of the organization. It is her hope that all community members have access to locally grown, sustainable food, as well as the opportunity to bloom where they are planted.